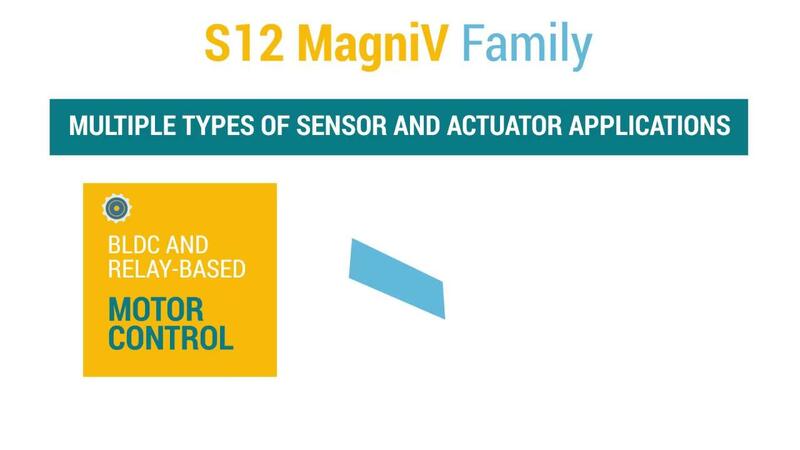 The S12ZVL platform, part of the S12 MagniV mixed-signal MCU product line, offers a low-cost, highly integrated solution for space-constrained automotive LIN nodes. With memory sizes from 8-128K flash, the family provides scalability for platform standardization. The S12ZVL integrates a sophisticated S12Z core with a 12 V to 5 V voltage regulator and a LIN physical layer transceiver for automotive and industrial applications such as sensor interfaces, actuators, switch panels or ambient lighting. To setup your CodeWarrior development environment for S12 MagniV mixed-signal microcontroller applications.